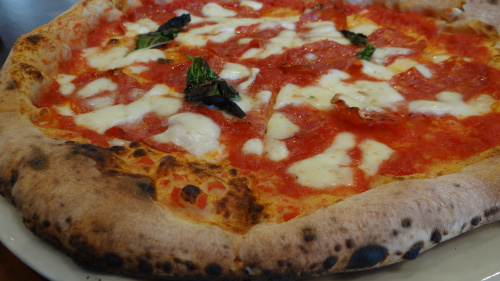 I finally stumbled into Pizzeria Testa in Frisco on a recent Sunday night to see what all the fuss is about. 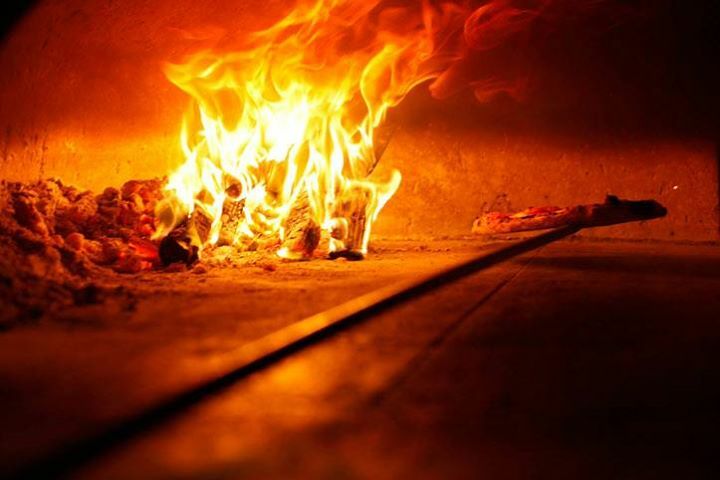 Being a skeptical New Yorker (and pizza expert, due to the thousands of slices consumed as a child) I was anxious to see what Michele D’ Amelio has created out of the two 7,000 pound Stefano Ferrara pizza ovens imported from Italy. It’s Sunday Night in Frisco (ghost town) and this place is packed. We actually had to wait for a table. Once seated our server Allison was on the money. A true foodie and her passion for the product came through immediately. We ordered the sausage and mushroom, and the veggie pizza. Both came out super fast and looked amazing. Honestly it is the best crust I have had in the Dallas area. The veggies were all fresh and locally sourced, the sausage had the right amount of spice and the marinara was perfect. After devouring both pies I met the General Manager Brian who told us about the history of Michele D’ Amelio, the inspiration behind the pizza. Very impressive pizza pedigree and the pizzaiolo recently won the title of world champion after winning the Italian Style Pizza Challenge at the International Pizza Expo in Las Vegas, the world’s premier pizza competition. 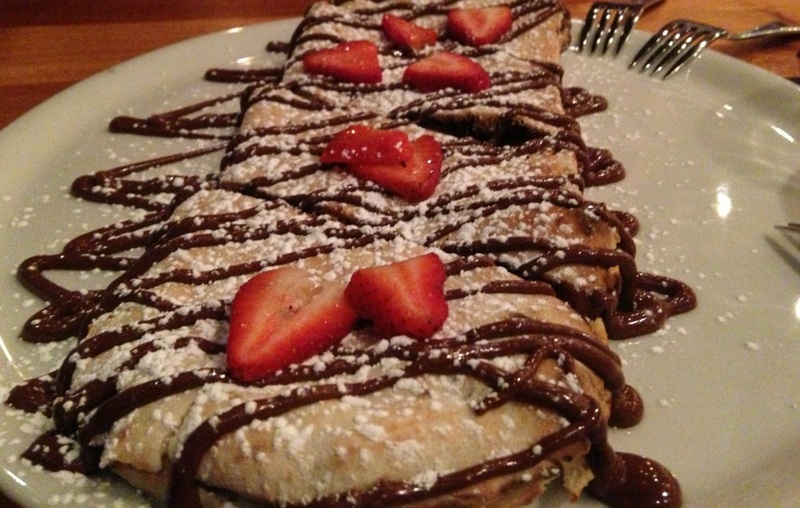 We checked out a few of the desserts, I gasped and found more room to eat the Tiramisu and a Calzone-like creation stuffed with Nutella and strawberries. A perfect ending to a great night. I loved the wine list, too. Small but all from Italy and they had a Primitive, my personal favorite.. Rush to Testa when you are in the mood for real authentic Napolitano Pizza like you would get in the old country! 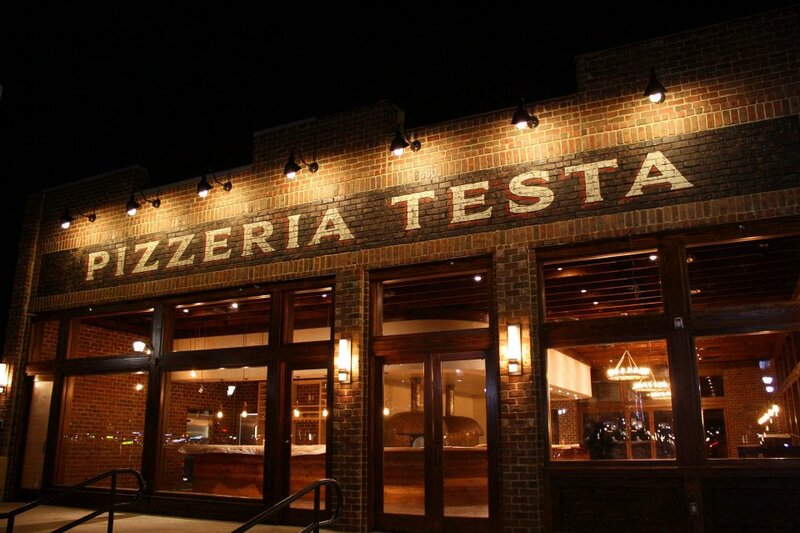 Pizzeria Testa is located at 8660 Church Street in Frisco, Texas. This looks fantastic – always room for another great pizza.